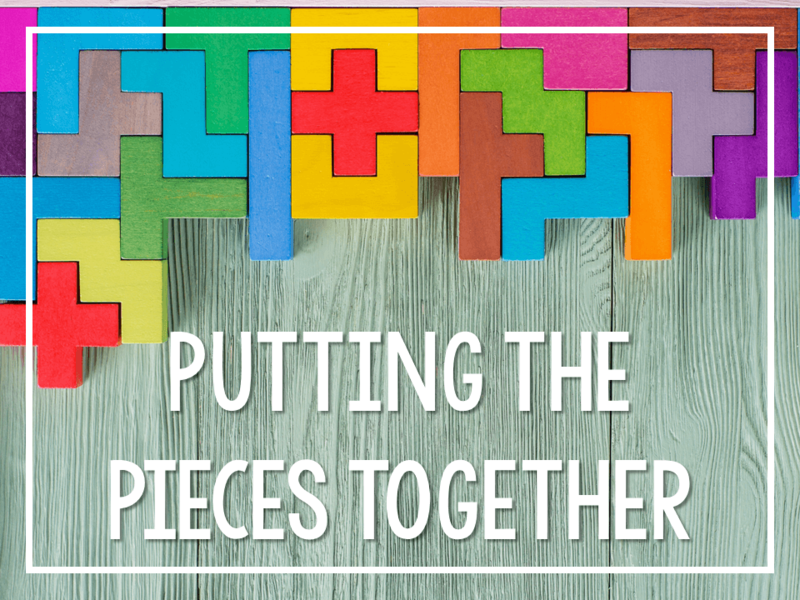 There are a lot of components to a math lesson. 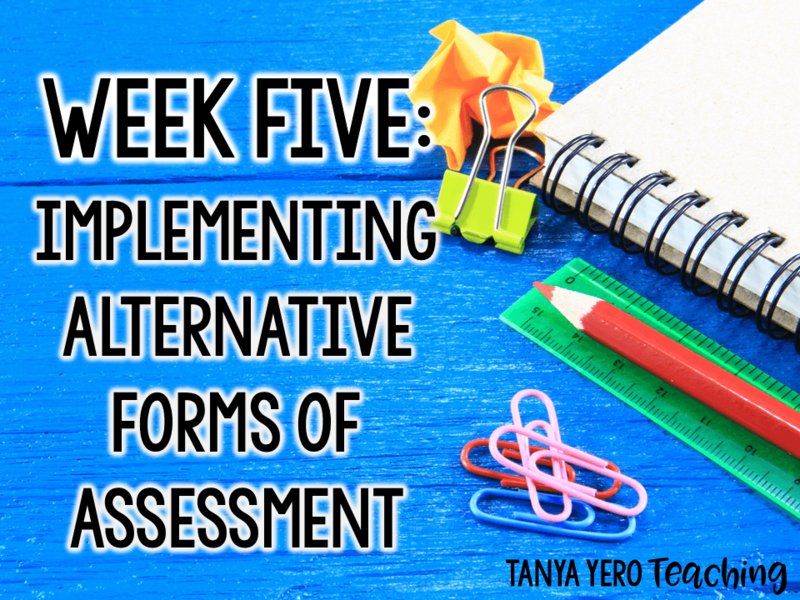 You look for activities with engagement and complexity to assess understanding. Sounds simple enough but there are several layers to each of those factors making it hard to find the perfect balance. 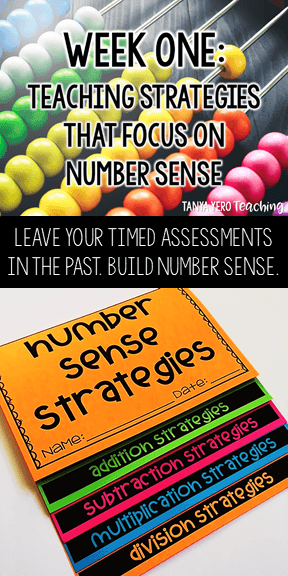 So when I work with teachers on implementing number sense during their math class they start to panic. I get it. You’re holding all these reminders in your mental filing cabinet when you’re teaching a lesson. 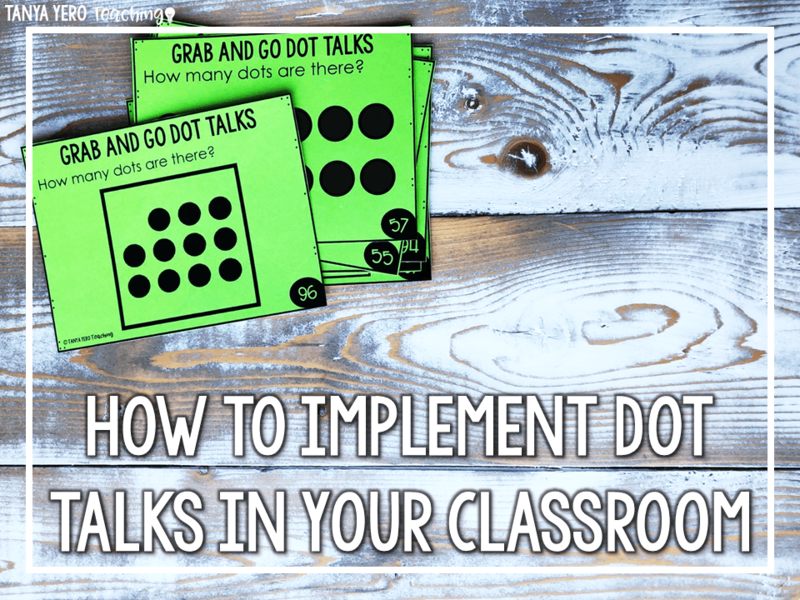 You want to target specific standards and explain key concepts. 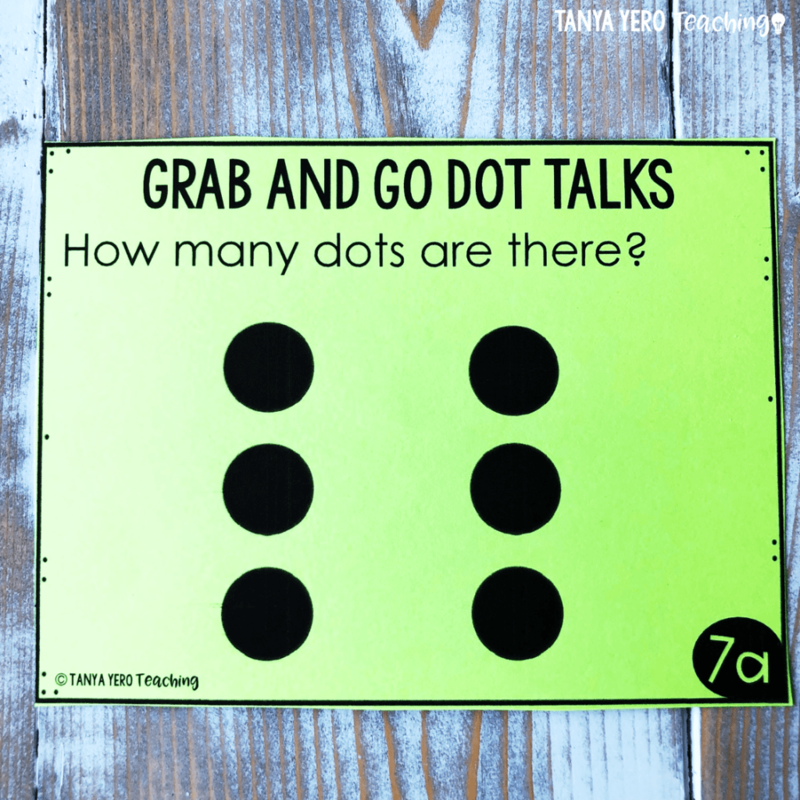 You want to ask higher order thinking questions. 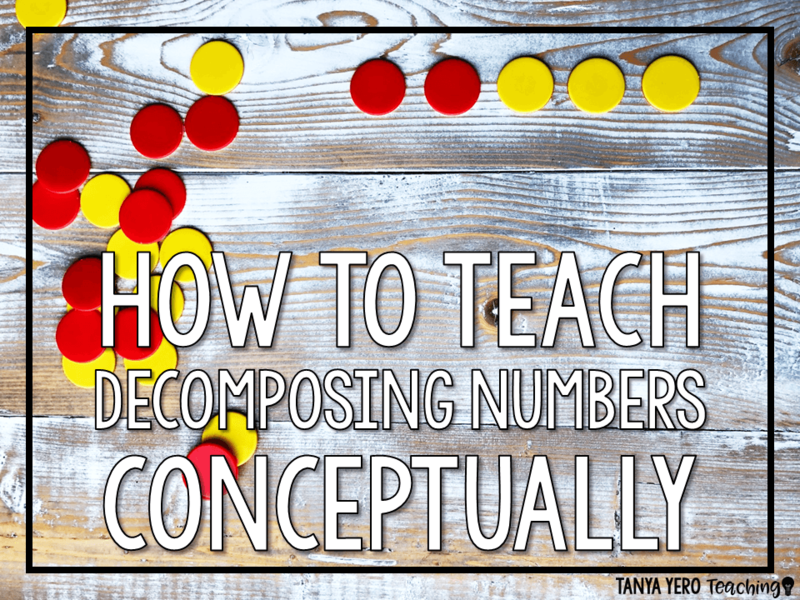 You want your students to really grapple with concepts rather than memorize procedural steps. 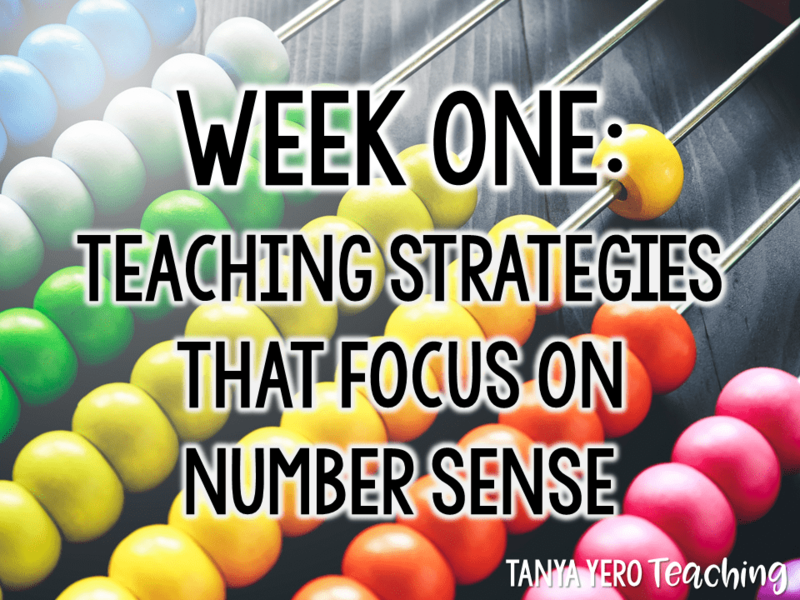 Building number sense will ensure you target all those wants. 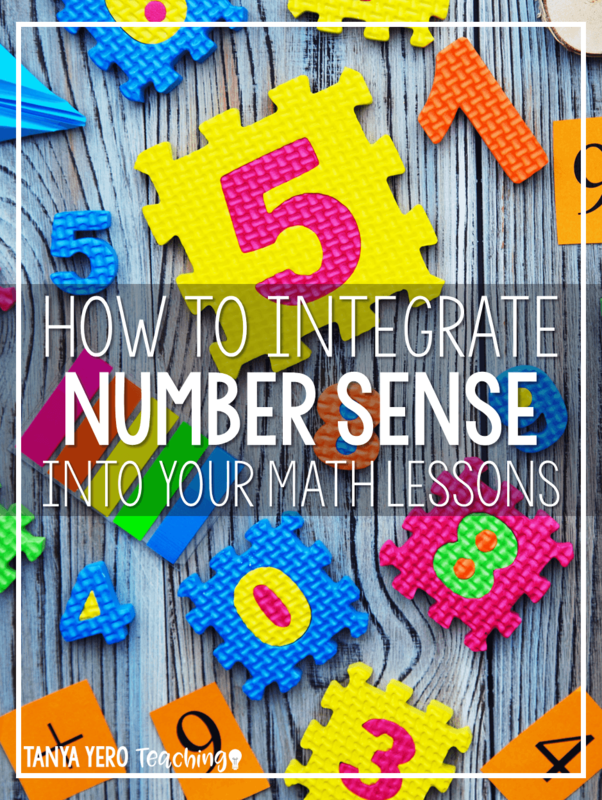 Number sense is not another component to your math block. 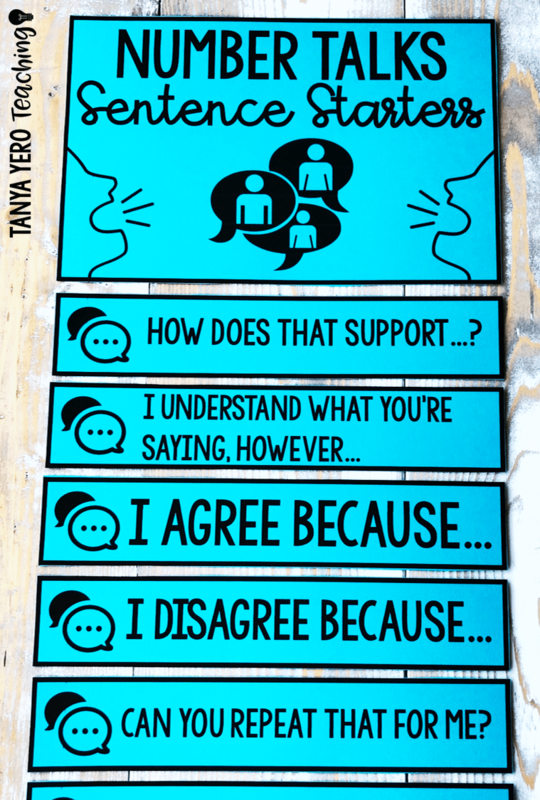 Instead it is part of everything you say and do in the classroom. Simply put…it’s good teaching. 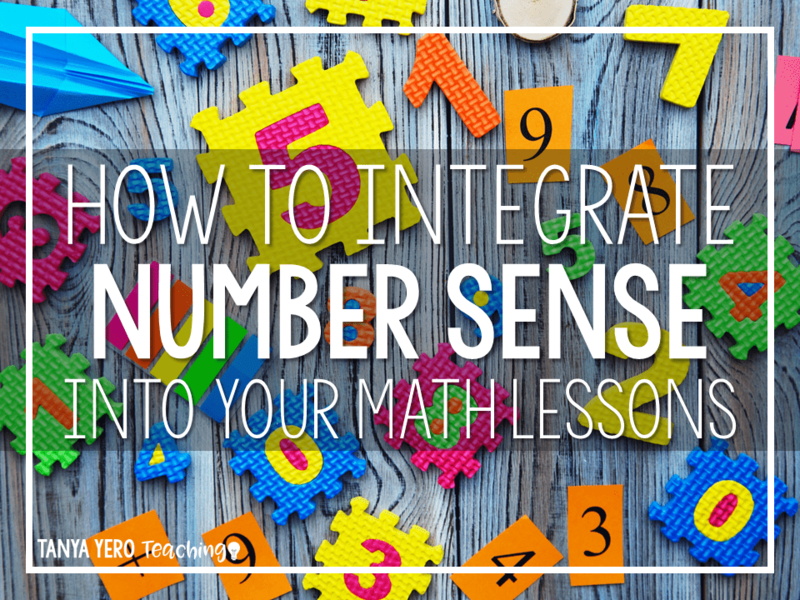 A good math teacher is always looking for ways to sprinkle number sense into lessons, but it can be hard to find and/or write number sense connected questions. 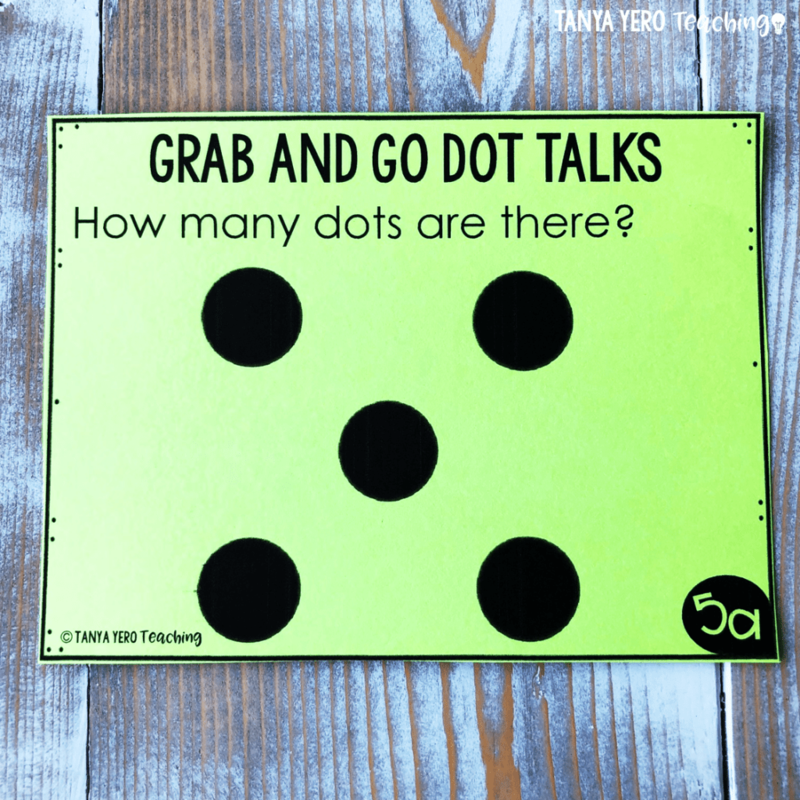 Look for questions that are open ended, require critical thinking, and reinforce the concept that numbers can be manipulated. Be intentional in the types of questions you ask. Example: When rounded to the nearest hundred, I become 400. What numbers could I be? 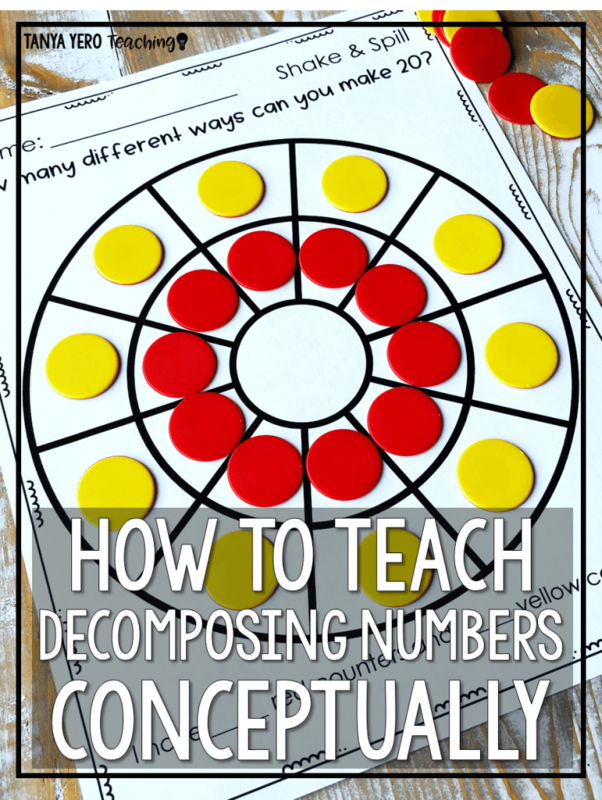 This question takes a standard (rounding) that is often taught procedurally in classrooms and requires students to conceptualize the concept of rounding based on the value of specific digits. 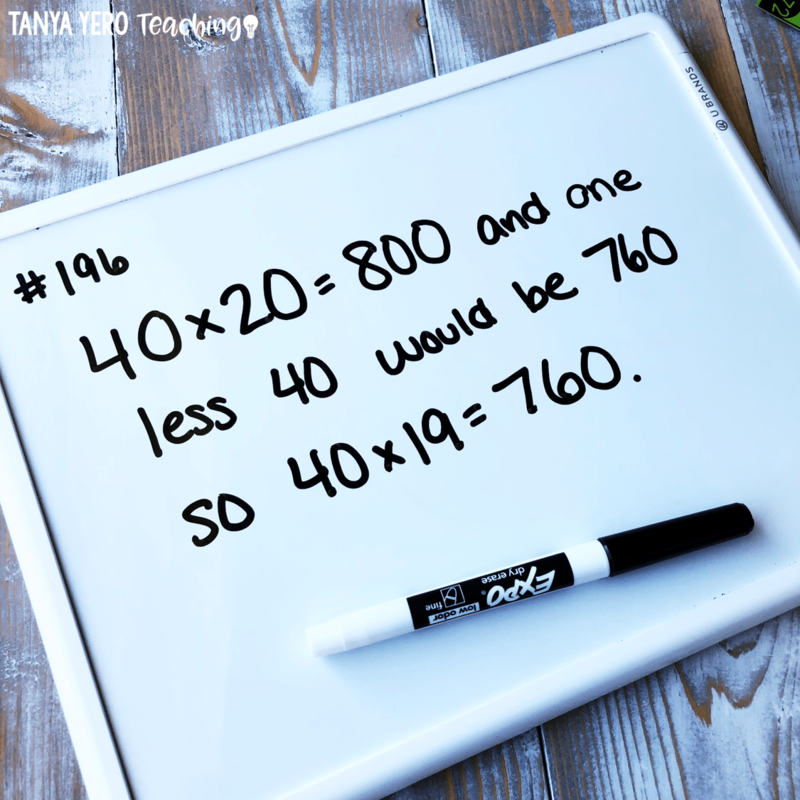 Students must work backwards starting with a number that has been rounded to the nearest hundred. Students will first share the most obvious answers such as 399. It takes some time for the class to conclude that any number from 351 to 449 rounds to 400 if asked to round to the nearest hundred. This question is far more complex than, “Round 377 to the nearest hundred,” thus reinforcing number sense. 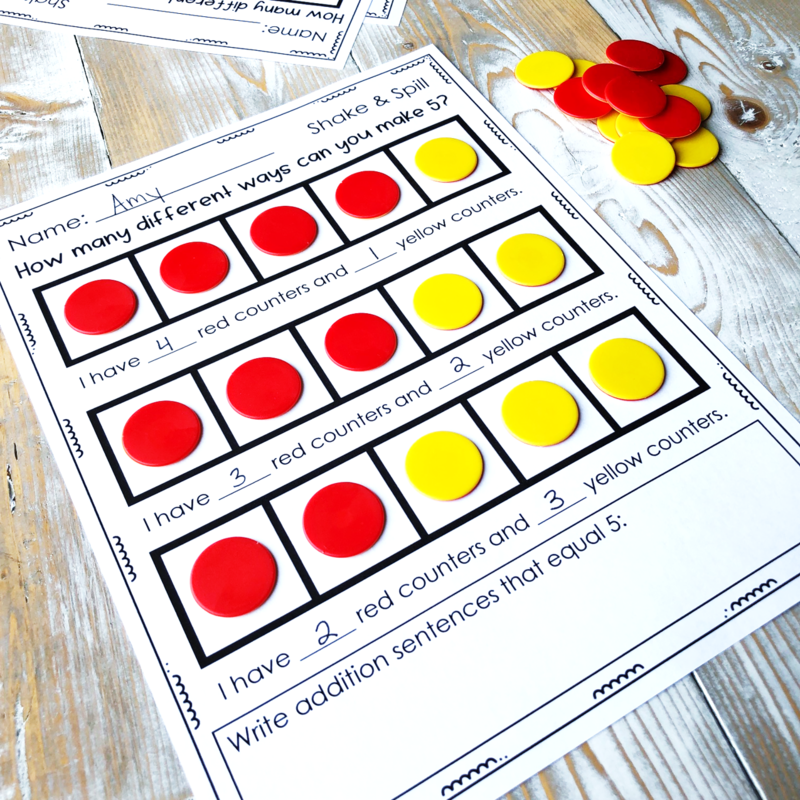 Some children have been given opportunities to build number sense at a very young age. 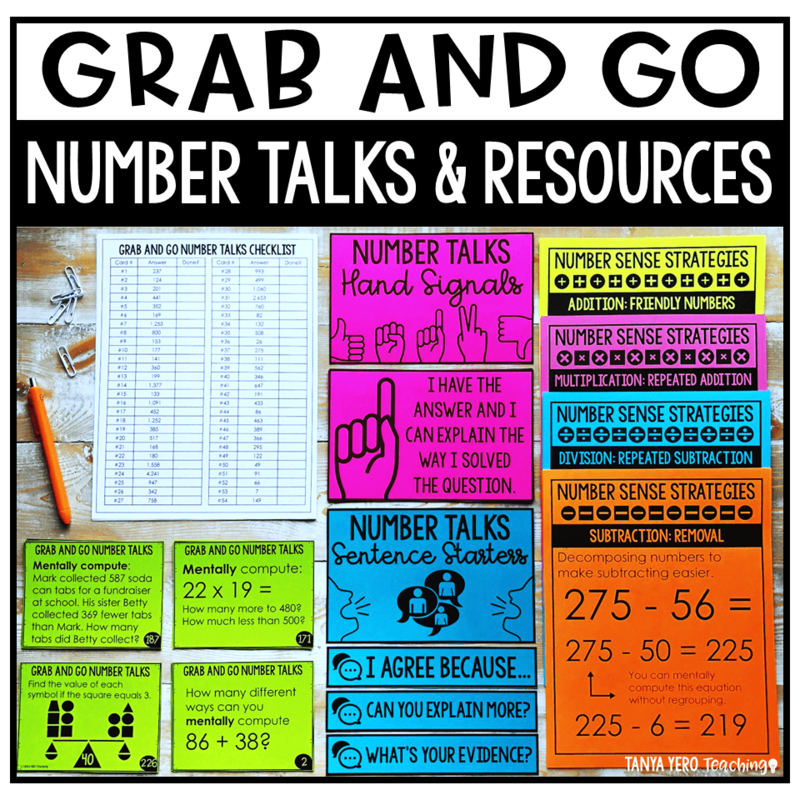 Those students will appear to naturally understand how to manipulative numbers and place value for easier computation, while others will struggle. 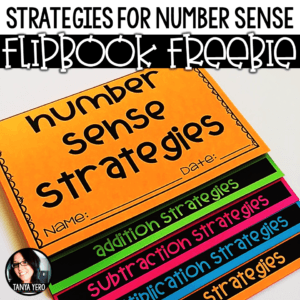 Educate your students on the different number sense strategies. Model these strategies time and time again. 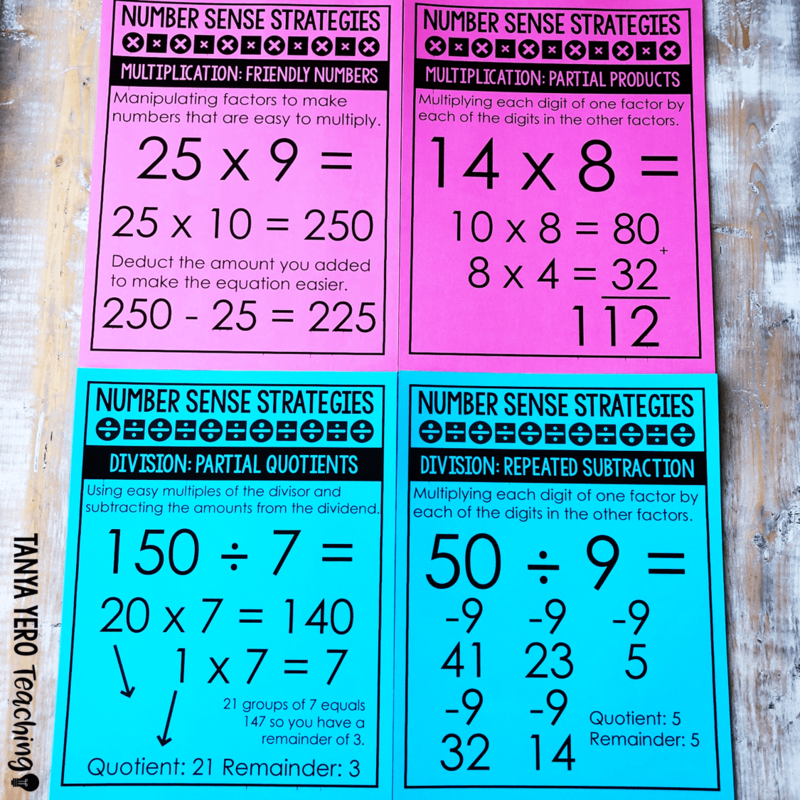 Constant repetition will help your struggling students develop number sense. 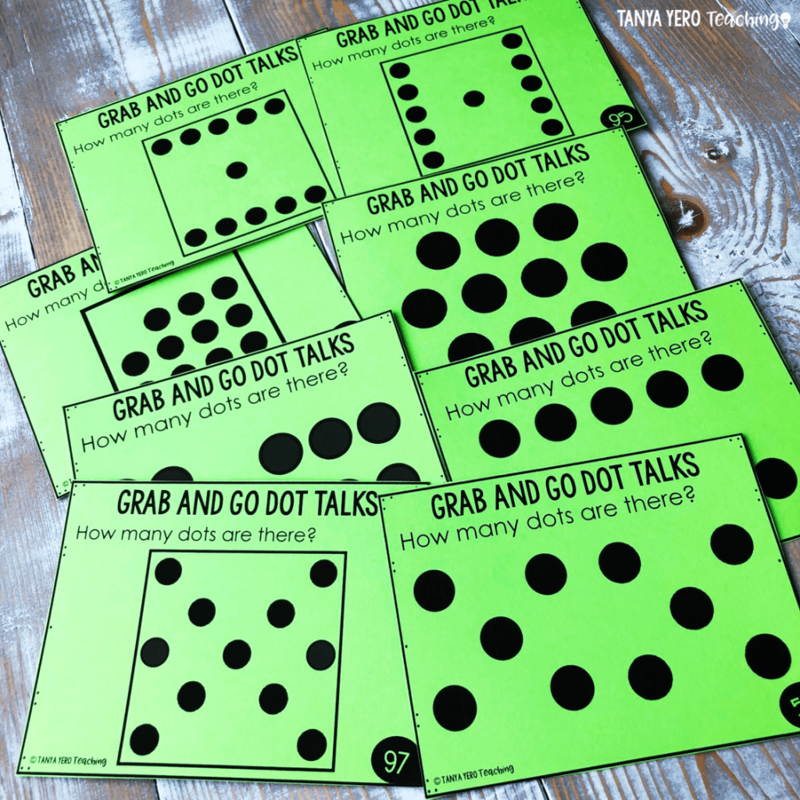 Provide your class with daily prompts to drive the concept home. We learn better when we are asked to apply that knowledge regularly. Number sense related questions lead to great math discussions. The more open ended you can make a question the better. Open ended tasks increase discussion and collaboration amongst your students. 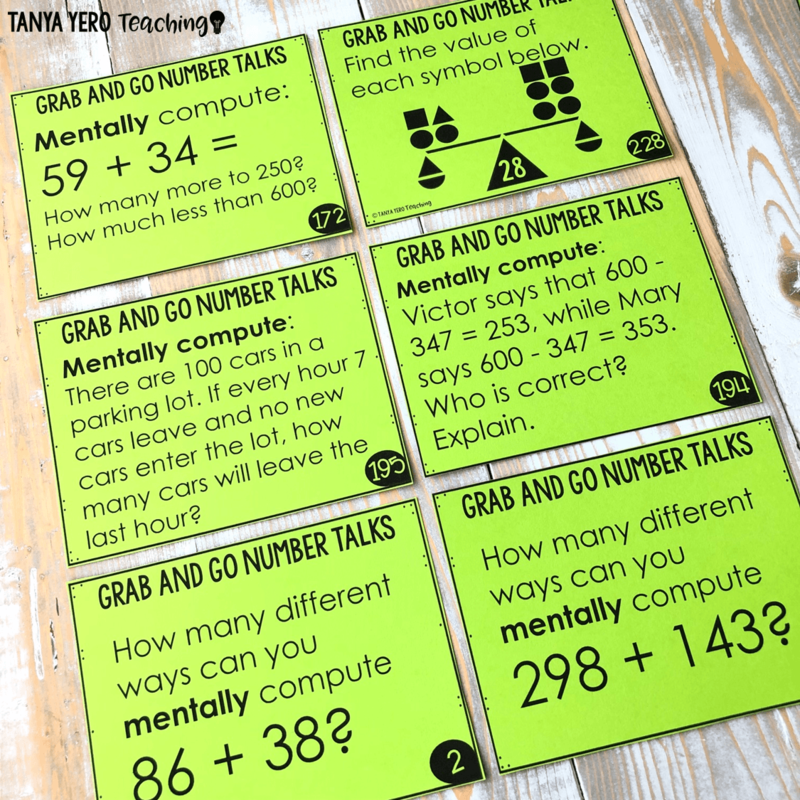 Encourage your students to work in groups or pairs so they communicate their mathematical reasoning. 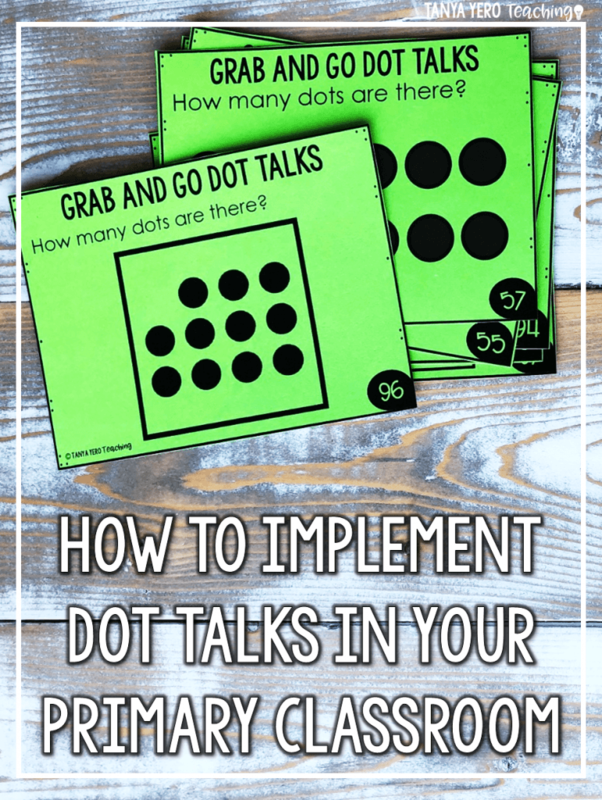 I use my Grab and Go Number Talks resource to drive home these three components of number sense. It has everything I need for the year. I wish I had a time machine. I would go back and change some of my routines I did in my classroom. 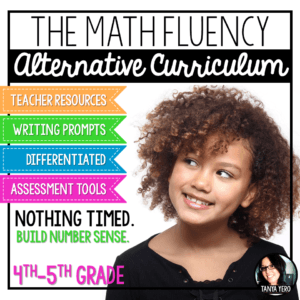 Without a doubt I would modify the way I taught and assessed math fluency. I was an advocate of timed tests and rote learning of math facts. 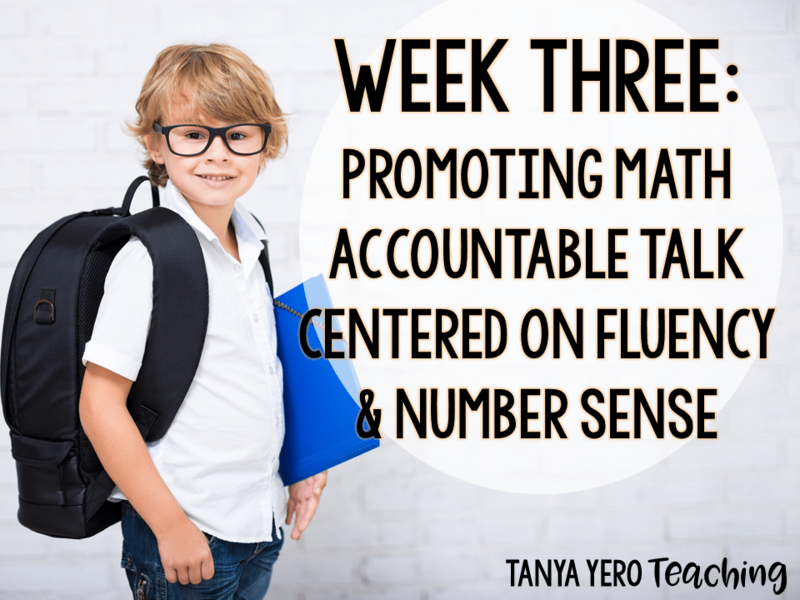 I sat in parent conferences and defended my stance on the importance of timed fluency tests. Thru professional development and trial and error I modified my fluency curriculum. I came to the conclusion that timed tests and merely recalling math facts did not support the core foundation of my math pedagogy. I teach math conceptually. I believe that math curriculum is comprised of 30% procedural and 70% conceptual understanding. My main goal is to teach my students to be problem solvers; to work smarter, not harder. But that philosophy wasn’t being used by my students when it came to fluency. 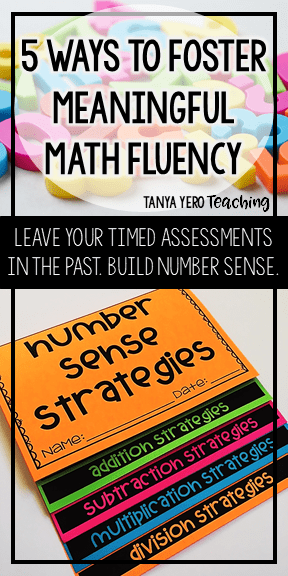 The importance of math fluency hit home one day when I had my students check and grade their own timed tests. I have never noticed how many of them would have to write out 100 minus however many they got wrong to calculate their score. 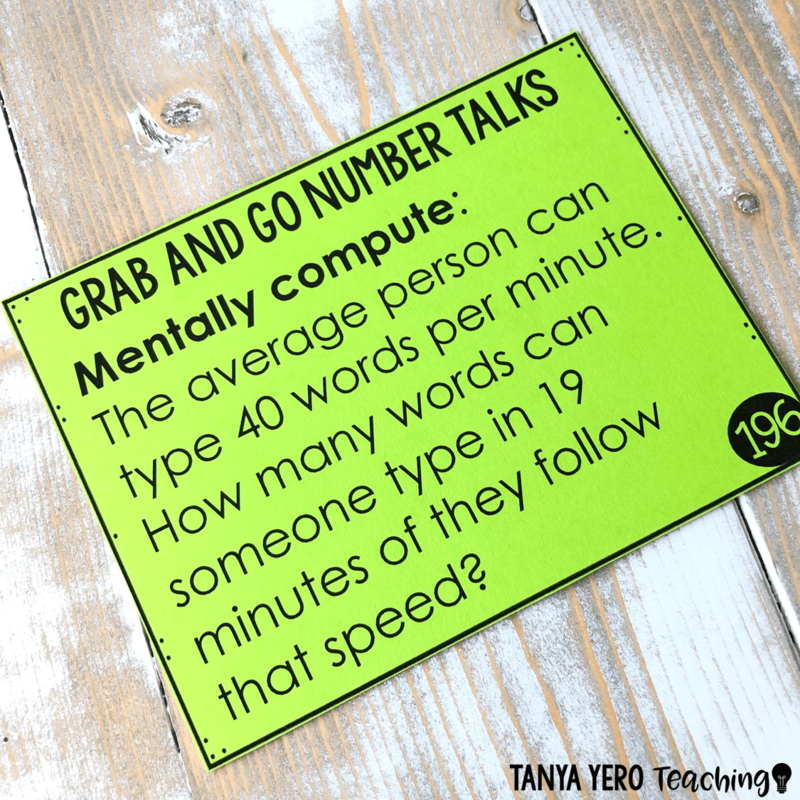 By 4th grade my students should have been able to mentally manipulate numbers within a 100. 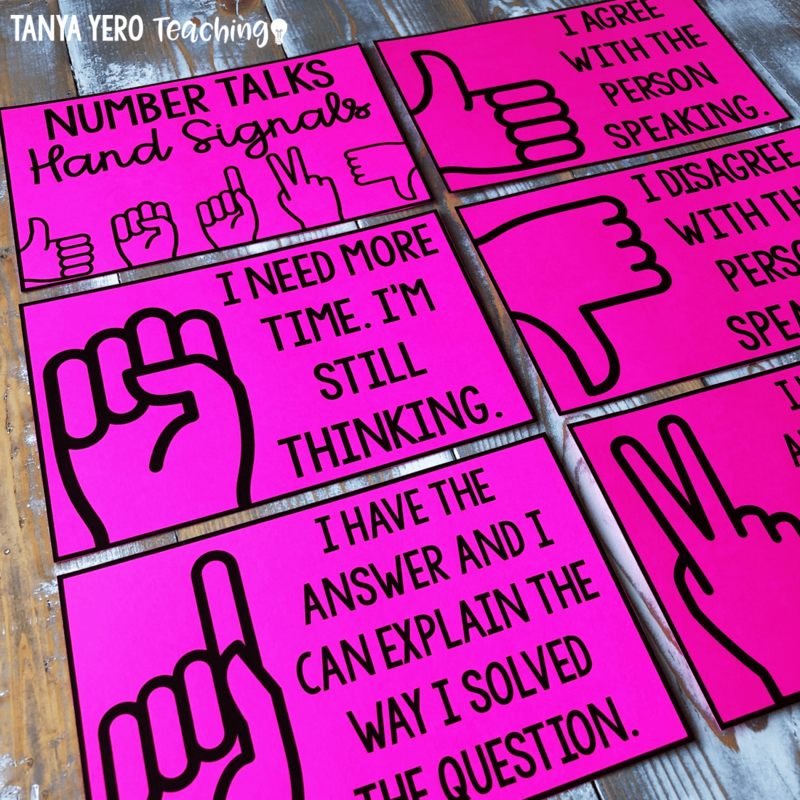 The time I spent adding rigor to my math block was being wasted if my students couldn’t carry that deep thinking into fluency. 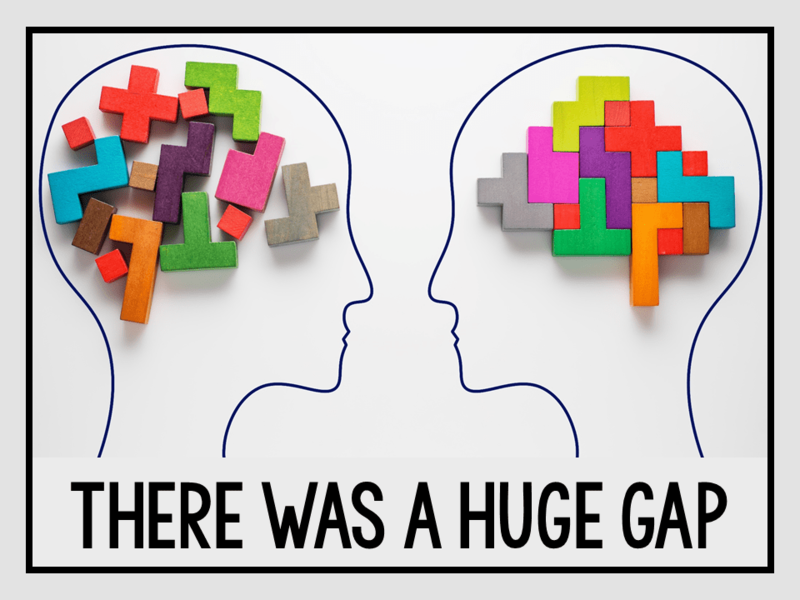 Current trends in education focus on growth mindset, project-based learning, and critical thinking, yet many educators limit student growth by only using timed fluency assessments. 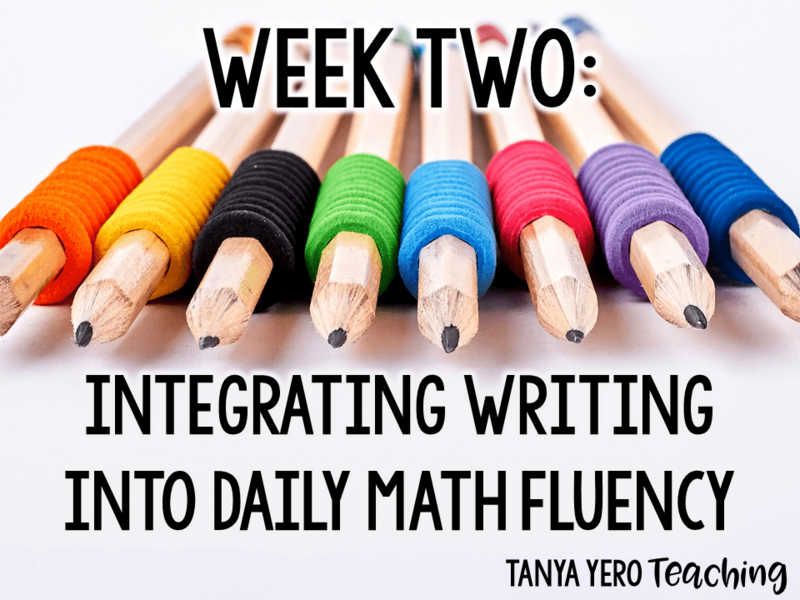 I developed a new process for teaching math fluency. 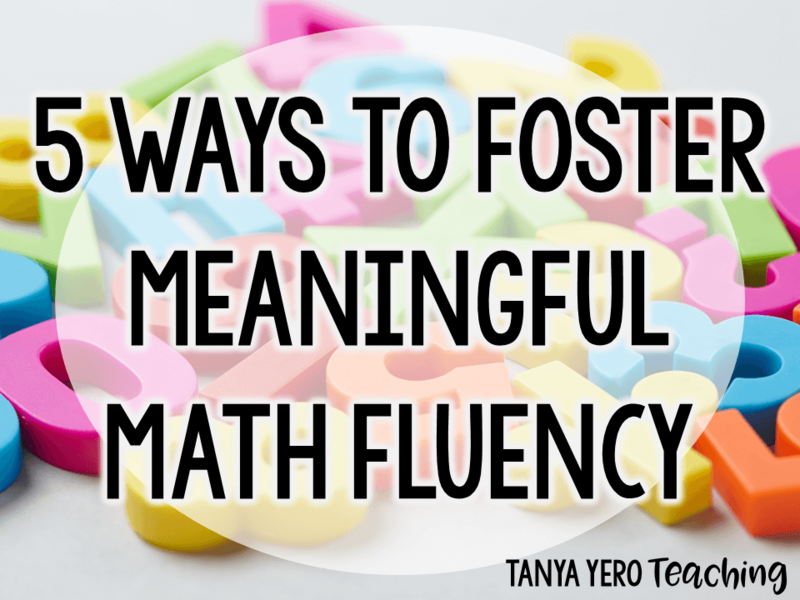 My “5 Steps to Building Meaningful Math Fluency” outlines how I define, teach, and assess math fluency. 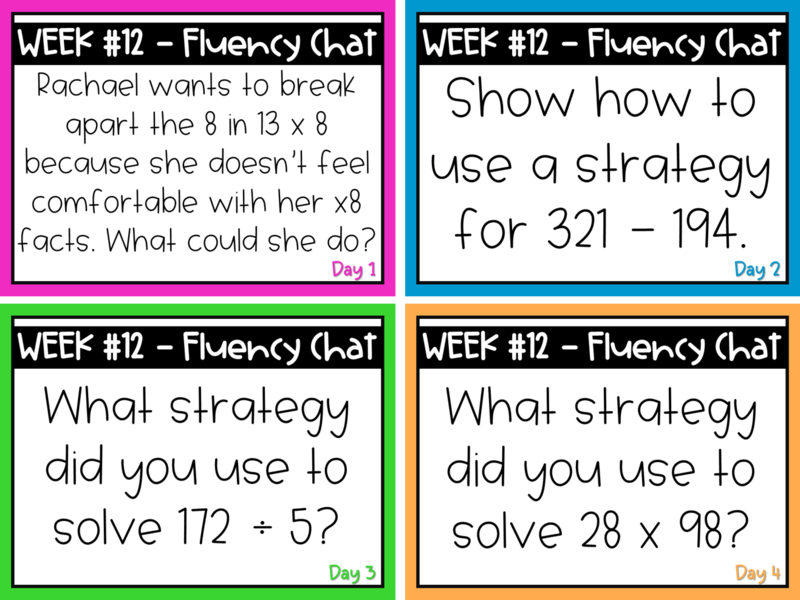 Each step provides details and examples of how you can start implementing meaningful math fluency in your classroom. 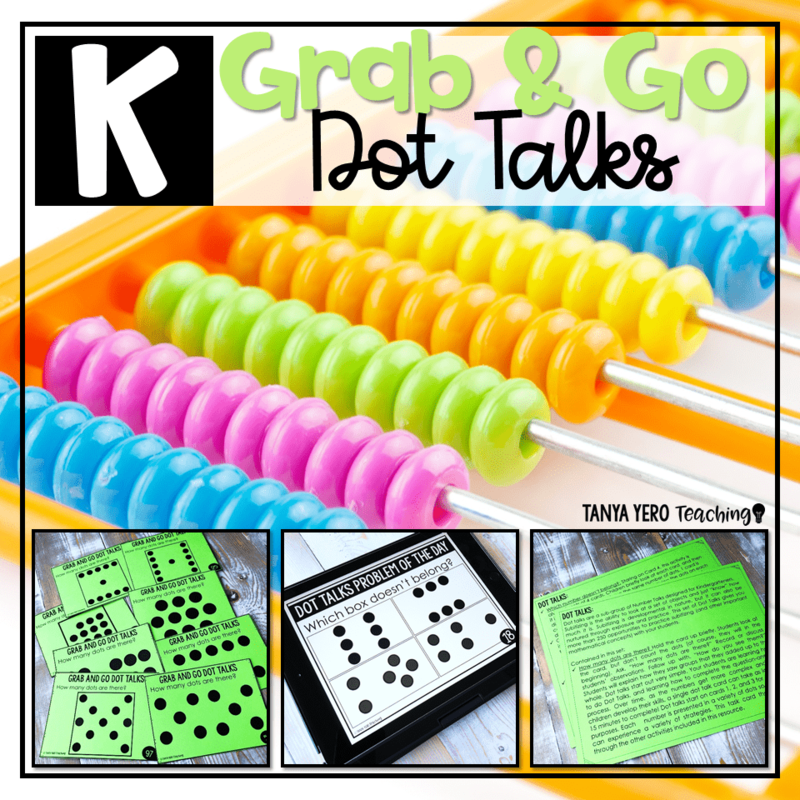 Check out my new Math Fluency Alternative Curriculum in my TpT store for ready to go resources for the classroom.